Knowledge Excel – A Remarkable Startup by an Audacious Youngster! To flourish a formidable enterprise, a growth mindset with the right vision is the main attribute to climb the stairs of success and leadership. Saurabh Aggarwal- the creator, founder, and the Managing Director of Knowledge Excel has proven his exemplary endeavor through his start-up. Let’s explore more about his creation- Knowledge Excel. 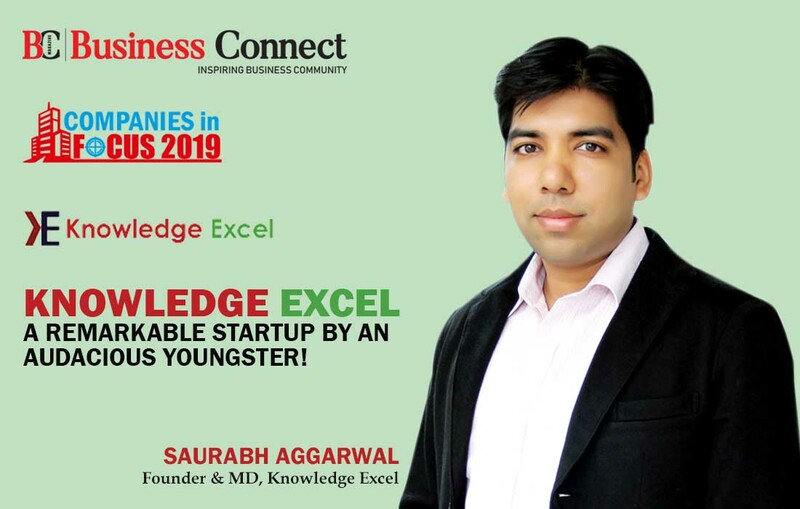 Saurabh Aggarwal, 36, created Knowledge Excel. The commencement was in 2010 with the vision to provide customized solutions to their clients for their research & data-driven engagements. With the limited resources, he gave birth to this wonderful organization. The specialization of the organization is in Market Research Services. With the team size of 55 members, this splendid organization is leaving its footprints in the growing B-World. 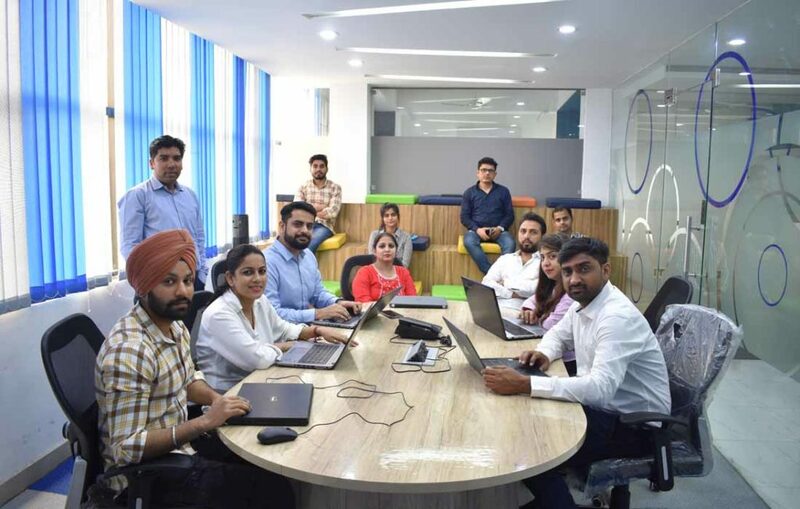 It has a technology team, consisting of mix of young & experienced members, that is working on simplifying research with smart AI based scalable research solutions. 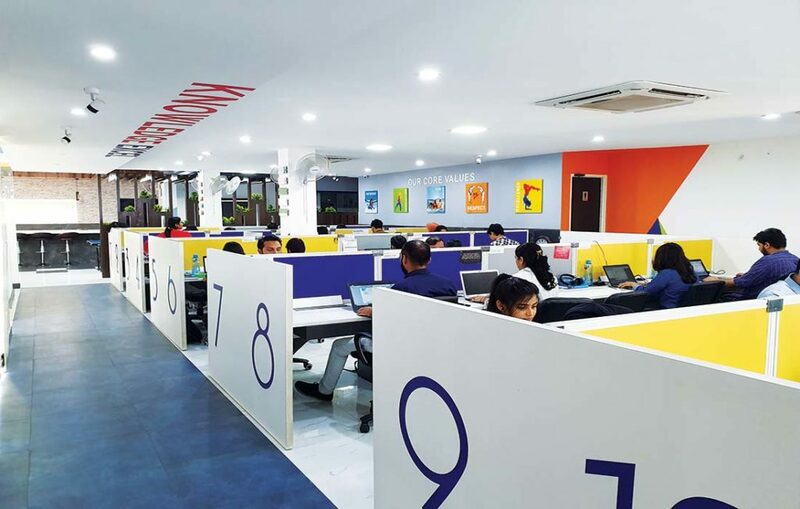 Headquarters of Knowledge Excel is located in Delhi and have offices in Gurgaon & US. Team is planning to open another office in US this year. Entrepreneurs require the right navigator to help them in spreading their businesses. Thereby, to seek support from the right source becomes essential. Helping the pioneers in business; Knowledge Excel is there to remove the delirium of marketers. Innovation- the factor is giving a tough fight to its competitors! To evolve as a company, there ought to be some attributes which help it to stand apart in the economic world. 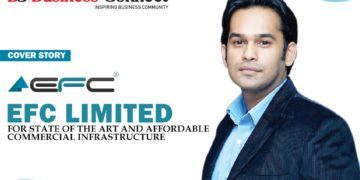 In this competitive era, entrepreneurs who are providing unconventional services to the clients are making their places. Customers also need a variety to invest in thy venture. 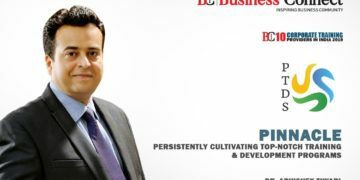 Henceforth, Saurabh with his team works collaboratively to provide the best support services to the clients. Knowledge Excel always thrives towards innovation, this abstract quality gives a tough competition to others in the market. This makes them different from others and created autonomy in the market. Constantly, it spends an enormous time on R&D for the growth and the development of skills. The advancing trend in technology has revolutionized the entire landscape for the start up’s. Within a decade, digital transformation has provided a tremendous aid to the young entrepreneurs. Knowledge Excel always tries to match its standards with the growing trends and modernization of technology. Start up’s are looking forth for new and innovative ideas, and current systems are quite supportive. Access to knowledge and a greater reach to the right audience have really helped young entrepreneurs to make best out of their efforts. Success is the summation of determination, perseverance, zeal and hard work day in and day out. To be on the top, several hours of efforts are ingested. Failures, breakdowns, and hopelessness carve the way to the mountain of success. Saurabh is the epitome of persistence. 9 years ago, he started his venture with one table, chair, and PC. Despite limited resources, the vision of creating an influential impact never doomed. Efforts were always associated with each step, from getting the very first client to making Knowledge Excel a respectable organization. His team has supported him a lot, always being the motivating factor to him. In India, there are clients from different domains like pharmaceuticals, Automotive, Telecom, and Consulting. They follow the strong core values in the system; there is no question of compromising with them. There is a trustworthy alignment between Knowledge Excel and its clients. Technology has monopolized each sphere in today’s contemporary world. Consequently, there are numerous portals of opportunities and growth for them. Here, they can show the best of their potential in sync with the latest technological trend. Employees are valuable assets for any organization. To treat an employee fairly, respectfully and with integrity makes the company the best place to work in. Multiple pieces of training are designed to upgrade the quality of skills of our employees. A multitude of efforts is put in for the development and employee’s engagement activities. Global warming has impacted adversely on Earth’s environment which is the result of human deeds. If the world is advancing in technology and power, it is also digging up the grave for whole living existence. Knowledge Excel since a long span of time is working on the environment related projects so that we can breathe air- pollution free. Knowledge Excel runs many events on environmental protection with awareness and tree plantation drives. They afforested 5000 trees in NCR region in the year of 2018. It’s a great way to serve Mother Earth. In this modern era, it is a great cause to work for. Knowledge Excel becomes an inspiration to a lot of youngsters who are not selfish, but they are conscious enough towards the society and environment. We can’t survive only on work; balance between work and personal life is an indispensable factor of living a joyous life. Man is a social animal; relationships are extremely important for human beings. So, Saurabh loves to spend time with her wife and daughter. Physical fitness is crucial for the proper functioning of the body; that’s why Saurabh practices Yoga on a regular basis. This rejuvenates his nerves for welcoming each new day with the same enthusiasm. Young entrepreneur for the mental quietude engages himself in the moments of silence and self-reflection; these are the hours for releasing day-to-day stress and thinking about a lot of new ideas. His balance in personal and professional realm provides inspiration to a lot of aspiring youth.